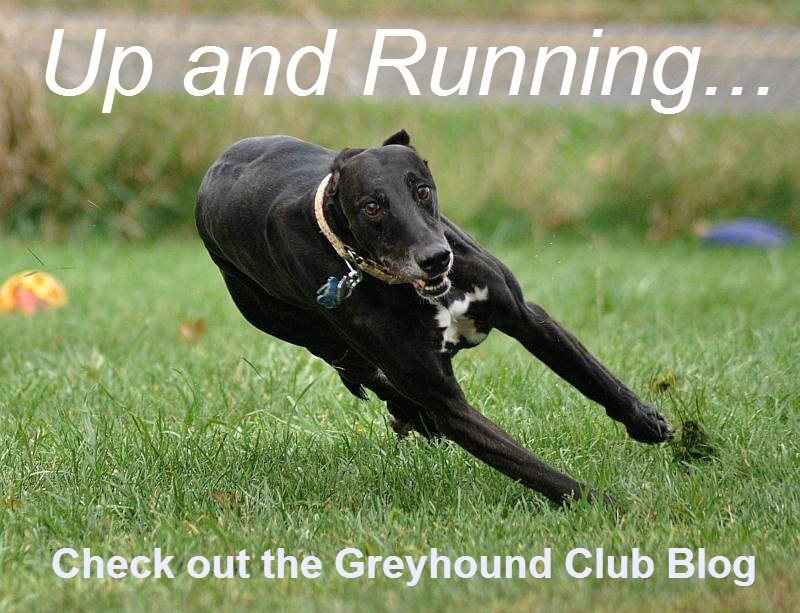 The Greyhound Club of America currently has four types of membership. Regular Membership: Open to all persons eighteen years of age and older who apply for membership, own at least one American Kennel Club registered Greyhound at the time of application, are residents of the United States, its territories or possessions, and who wish to be fully involved members of the Club. Regular members shall be entitled to all rights and privileges of the Club, including the right to vote, serve on the nominating committee, hold office, sponsor prospective members, and count in the determination of a quorum. Click here for an regular membership application. Foreign Membership: Open to all persons eighteen years of age and older who are not residents of the United States, its territories or possessions, who own at least one American Kennel Club registered Greyhound, or a purebred Greyhound registered in a foreign registry acceptable to the American Kennel Club, and who apply or membership. Foreign members shall be entitled to all the privileges of regular membership, except that they shall not vote, serve on the nominating committee, hold office, count in the determination of a quorum, nor sponsor regular members. Click here for a foreign membership application. Associate Membership: Open to all persons eighteen years of age and older who apply for membership. Associate members shall be entitled to all the privileges of regular membership, except that they shall not vote, serve on the nominating committee, hold office, count in the determination of a quorum, nor sponsor prospective members. Junior Membership: Open to all children under eighteen years of age who apply for membership. Juniors are entitled to the privileges of the Club, but may not vote, serve on the nominating committee, hold office, count in the determination of a quorum, nor sponsor prospective members. Click here for a junior membership application.